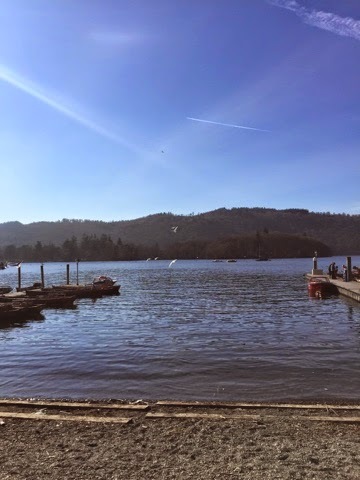 Over the Easter holidays I managed to squeeze in a little visit to The Lakes which was absolutely delightful. The sun was shining which is rather unusual for this time of the year as Easter is usually a holiday filled with showers. 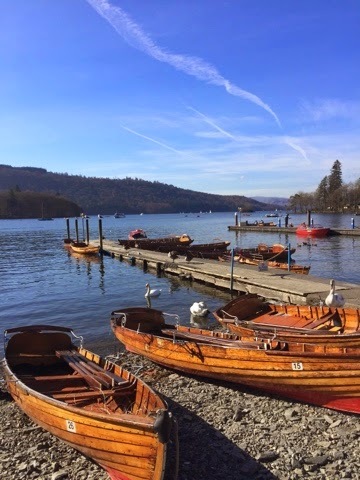 These pictures were taken in Ambleside and Bowness, which were both towns which I haven't visited since being a small child. I am not a massive lover of walking, but spending a few days in the Lake District made me feel so relaxed which is exactly what I needed. There is something so special about walking along the coast side with an ice cream and the sun beaming on your shoulders, and everything being so tranquil.